My hubby would rather have a cabbage salad than one made of lettuce. Steamed cabbage, cole slaw and stuffed cabbage rolls are comfort foods from his childhood. So cabbage is one of the vegetables I grow each spring. It makes me feel accomplished because it's such an early plant (in other words, there is something green growing in the garden), and because hubby likes it so much. Cabbage transplants are showing up in the garden department at our local big box stores along with other spring plants. But if you want something other than Early Jersey Wakefield cabbage, you'll have to start them from seed yourself. Cabbage seeds should be started indoors 6-8 weeks before your last frost date. 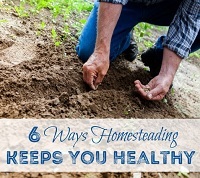 Harden them off outdoors for two weeks and transplant into your garden about the date of your last frost. Not sure when your average last frost date is? Enter your zip code at Dave's Garden to find out. 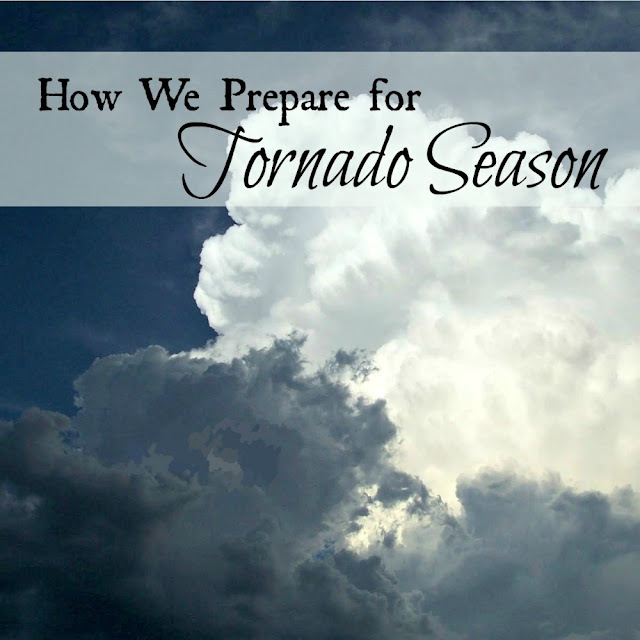 Cabbage grows best during long springs with mild weather, which is probably why it grows well here in Oklahoma. 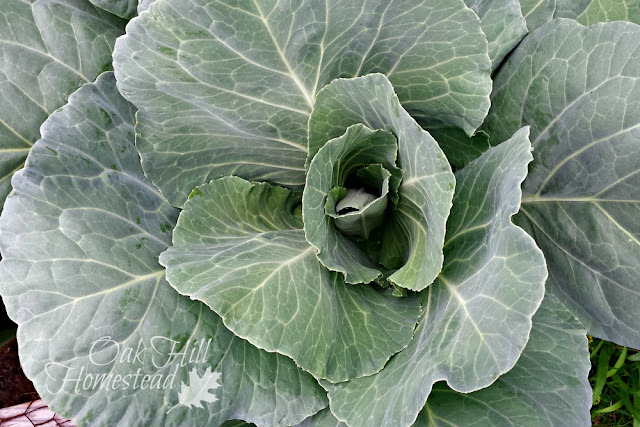 Most cabbage is cold tolerant and will survive light frosts, although it's a good idea to cover the plants when a frosty night is expected. It's also an excellent plant for your fall garden, when you'll be able to plant the cabbage seeds outdoors. 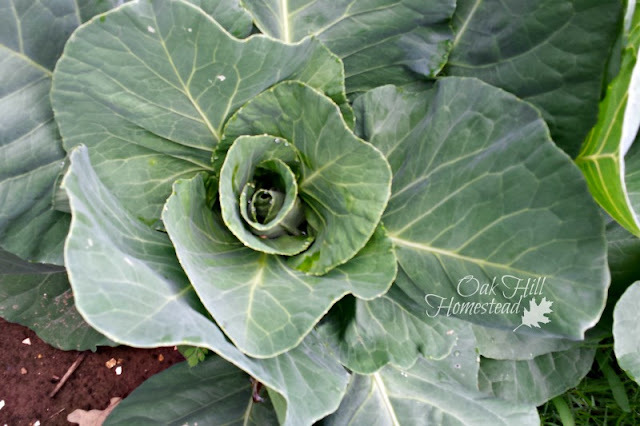 Cabbage likes well-drained soil that's been amended with composted manure or other organic material. It prefers a soil pH of 6.5 to 6.8. Set the plants about 18-24 inches apart. I know it will look like a lot of wasted space, but take it from someone who has planted them a foot apart (as in the photo above) and regretted it because there wasn't enough room. The plants were harder to care for, harder to checks for pests, had to compete for sunlight, and were smaller than they could have been if they'd had more space to grow. Cabbage prefers consistent watering. It won't do well in soggy soil, but it requires regular watering with about 1 1/2 inches of water per week. Be sure to supplement your plants with hand watering if your spring rains are too sporadic or the storms don't bless your garden with enough moisture each week. 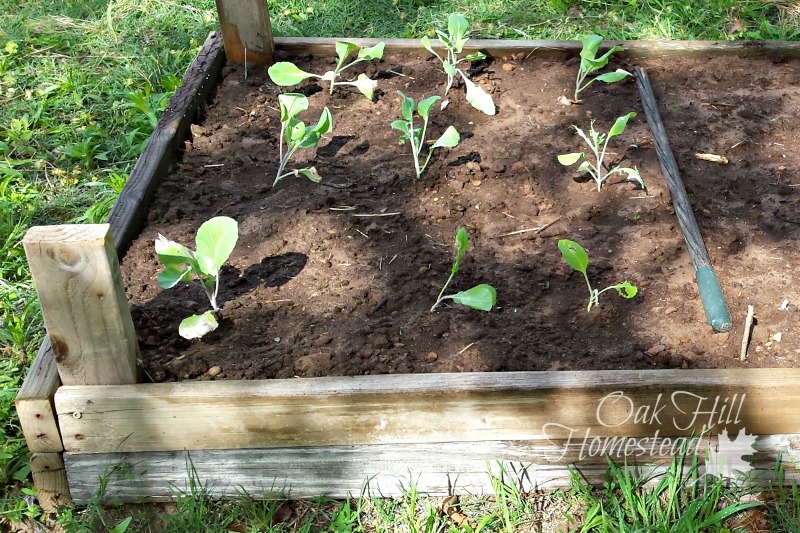 While cabbage plants grow well in full sun, they can get by with less. 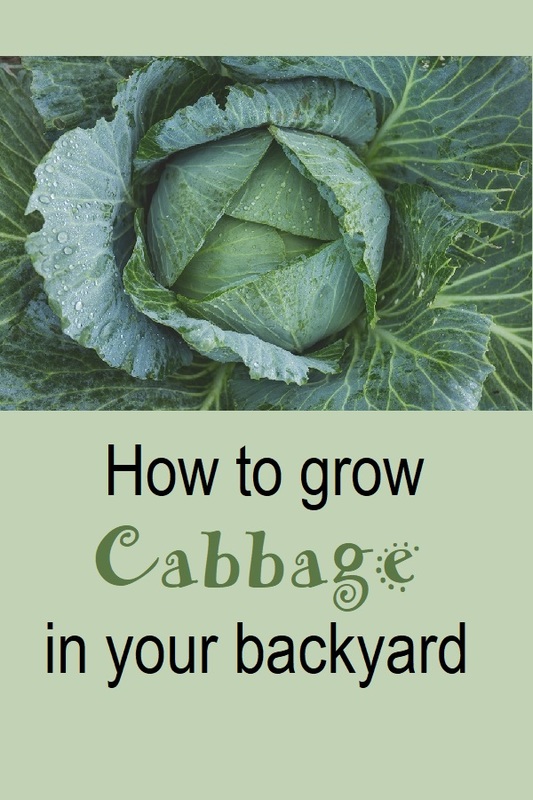 Six hours of sunlight a day is recommended for the best growth, but if your garden is in dappled or light shade you can still grow cabbage, although it will take longer to mature and you might have smaller-than-usual heads. To prevent your little transplants from slugs, surround each plant with a ring of crushed eggshells. Placing a two-inch-high ring from a cardboard toilet paper tube over each plant will help protect them from cutworms. The first year I grew cabbage I had beautiful plants. Then one morning my beautiful cabbages had holes in the leaves: the dreaded cabbage worms had arrived. Those cute little white butterflies that flit around your garden in spring? They're actually moths and they're laying their eggs on your plants. Eggs that will hatch into cabbage worms. Not so cute anymore, are they? Eventually those eggs will hatch and become tiny caterpillars that munch on your broccoli, cauliflower, Brussels sprouts, cabbages, radishes, turnips, rutabagas, kohlrabi, collards, kale, and mustard greens. These cabbage worms chew into the heads of cabbage and other crops, leaving unsightly holes and tunnels. Their droppings stain the leaves - and I'm not eating that. Left untreated, a large infestation of cabbage worms can kill your plants. 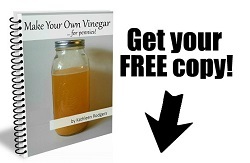 I've found several organic remedies for cabbage worms, some are more work than others. 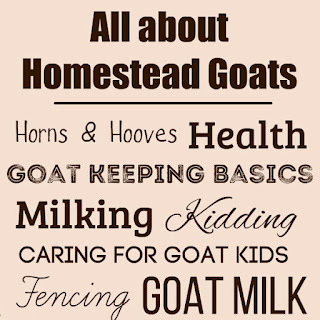 The best policy might be to use all of these methods! Whip up a gallon of garlic spray by combining 1% minced garlic, 1% fish oil, and 98% water. (See my post on measuring by parts if you need a little help with the measuring.) Let this brew overnight, then strain out the garlic and pour the solution in a pump sprayer such as this one. Spray liberally on the cabbage leaves and head to repel cabbage worms. Reapply every week, or more often if it rains. Although I still found an occasional cabbage worm on the underside of the cabbage leaves, this really helped to keep the outbreak under control. The only damage was to the outer leaves, which are discarded anyway after harvesting the cabbage head. The white moths that lay eggs that hatch into those tiny green worms generally avoid thyme and onion plants, making them excellent companion plants for cabbage. Other plants that are said to deter the cabbage worms themselves are garlic, tomatoes, sage, borage, nasturtium and rosemary. Planting a variety of plants in a garden bed or row will help to control these pests naturally. Damsel bugs are often used to control cabbage worms, so plants that attract these insects (alfalfa, fennel, caraway, Peter Pan goldenrod and spearmint) are good choices too. Learn more about using predatory insects in the garden in this post. 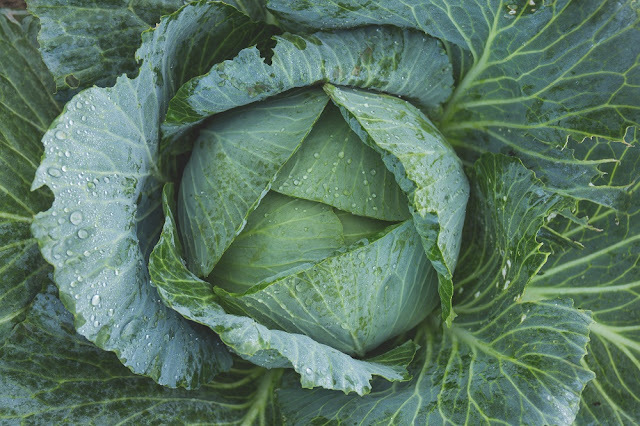 Spiders, ground beetles, braconid wasps and other insects will also help eradicate cabbage worms and other pests. 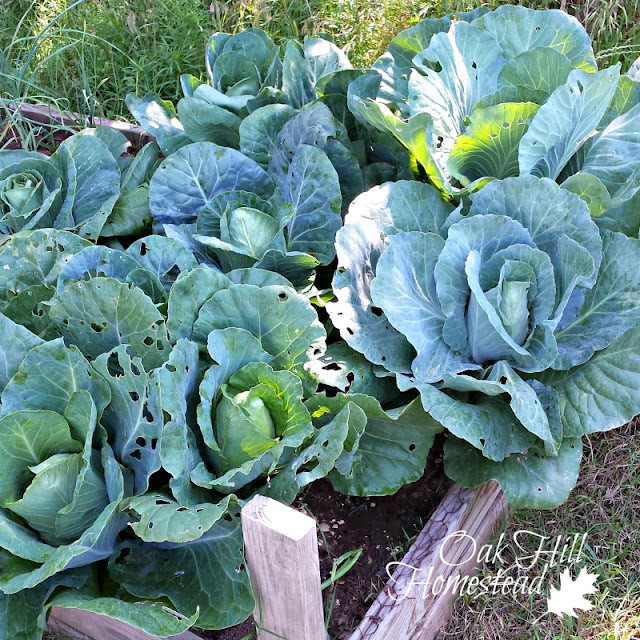 Attracting birds to your garden, especially goldfinches and house sparrows, is another natural way to control cabbage worms. Use garden netting to keep insects off of your plants. As well as cabbage moths, this screen mesh will protect your plants from grasshoppers, aphids and other insects. Use commercially-available frames to form a low tunnel and hold the netting up off your plants, or fold scraps of wire fencing into an arch. The netting will allow sunlight and rain to reach your plants, but keep damaging insects off. The ideal temperature for growing cabbage is about 60-65°F. If the temperature is much hotter than that, the plants may bolt and not form heads at all. How do you know when to harvest your cabbage plants? Grasp the top of a head of cabbage and squeeze gently. The head is ripe when there are no air pockets inside, so there won't be any "give" when you squeeze. Harvest cabbage plants as they mature so you won't have to deal with a dozen heads at once. Cabbage heads can be stored in a root cellar or cool basement; check often and use before they spoil. Cabbage stores better in the fall and winter than over the summer, so you might want to grow a few more plants in your fall garden. Cabbage is low in calories but high in nutrients. According to healthline.com, cabbage is a good source dietary fiber, minerals including calcium, iron, magnesium, phosphorus, potassium and thiamine, as well as vitamin C, vitamin K and vitamin B6 plus folate and manganese. Add cabbage to stir fry, soup, stew, and lo mein noodles. Make cole slaw and stuffed cabbage (you can find my stuffed cabbage recipe here.) Or ferment your own sauerkraut and then can it (no pressure-canning needed, sauerkraut should be water bath canned). You can also freeze and dehydrate cabbage. 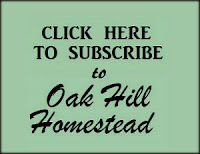 Do you love gardening, or want to begin your first garden? If you love gardening, you'll love this bundle of great gardening stuff from your favorite homestead bloggers! 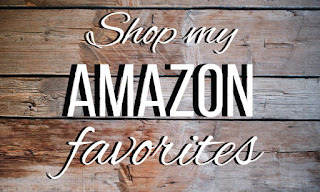 More than two dozen of us are sharing our best information and products with you for free. It’s easy to justify the cost of the bundle (because it’s FREE!) and you are sure to you find that many of the 25+ products are just what you need to help you get growing as a gardener. For starters, my brand new ebook How to Grow Vegetables and Herbs in a Shady Garden is just ONE of the products in this bundle. I created it to help you grow food no matter where your garden is, even if it's a patio or balcony. Is growing herbs an area you’d like to improve in? You'll find three ebooks full of specialized knowledge and resources. You can learn how to garden in containers, in hugelkultur beds, in the front yard and in the shade. There are also garden planning printables and cheat sheets, a planting guide, and even a coupon code for seeds. And that's just the beginning. Get yours right here for no cost to you AT ALL. That's a good point, Jo. I have never grown cabbage but would love to in the future. I will bookmark this post for then. 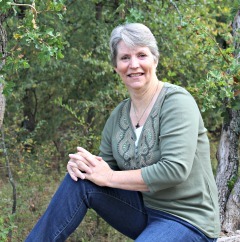 Thanks for the informative article Kathi! I just planted my cabbage seeds indoors today. :) Thanks for the tips. I have been handpicking the cabbage loopers..the chickens love them. But the other methods would be so much easier! You might still have to hand-pick a couple here and there (that would make your chickens happy, right?) but yes, the other methods are easier! Well, they have turned into escape artists...so I may not have to handpick anything this year. However, I might have problems with chicken droppings in the garden! 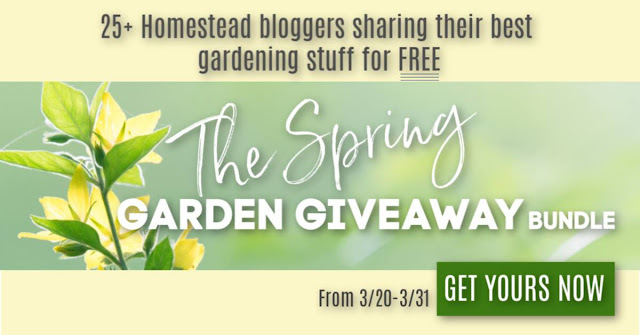 The Spring Garden Giveaway Bundle sounds amazing, Kathi! 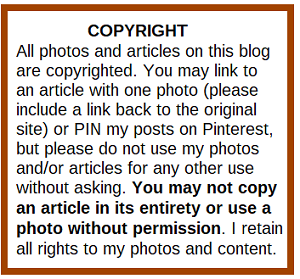 I'm pinning and sharing this post. I do love to eat cabbage but I've never grown it. I like that you don't use pesticides. Thank you for sharing, and for being a part of the Hearth and Soul Link Party. I hope you are having a lovely week!